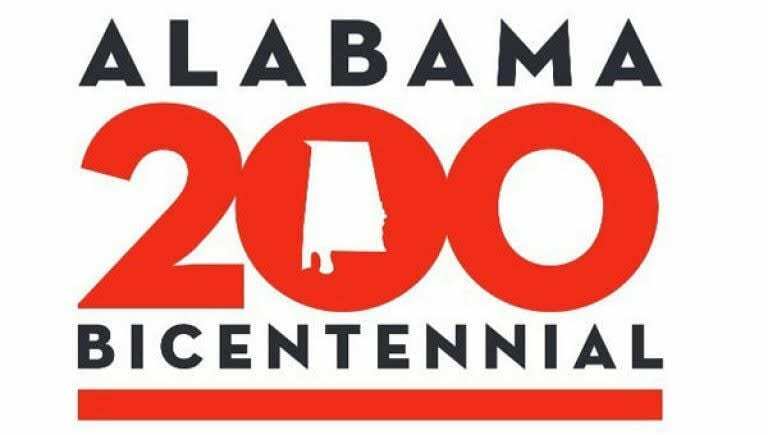 Gas up the car and dust the pollen off your windshield… Our weekend list of things to do in Huntsville is ready for your family below! Have you voted for your favorites yet? Only a few days left! 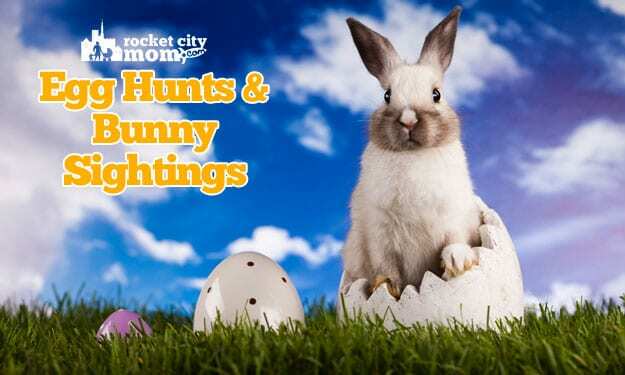 Click here to find Easter activities for kids in Huntsville & North AL! For the price of a fancy coffee, you can help crowd-source a classroom project for a teacher here in our community! Get some great deals for a good cause – $5 fill-a-bags available! Spend a fun afternoon at a cookout kayaking, canoeing, and doing a ropes course with your family. First 100 kids can decorate their own cookie, face painting, and Easter activities. Learn more about natural disasters, family preparedness, health, finances, and more at this annual community festival. Cheer on your favorite boat & watch the teams hilariously race to the finish line! Find out what this new DIY make & take workshop is all about and maybe win some giveaways. Cheese samples, baby goats, arts & crafts, and goat yoga are all in store for your family on the farm today. Young entrepreneurs ages 5-17 will have their products to sell & display – come support them! Find out why these outdoor classes are all the rage for kids ages 18 months – 8 years old. Space is limited so register in advance. Enjoy a family-friendly dim sum before you explore the Chinese Lantern Festival! Seating is limited, so RSVP ASAP. Take the kids to one of these family-friendly productions & support local theater at the same time!